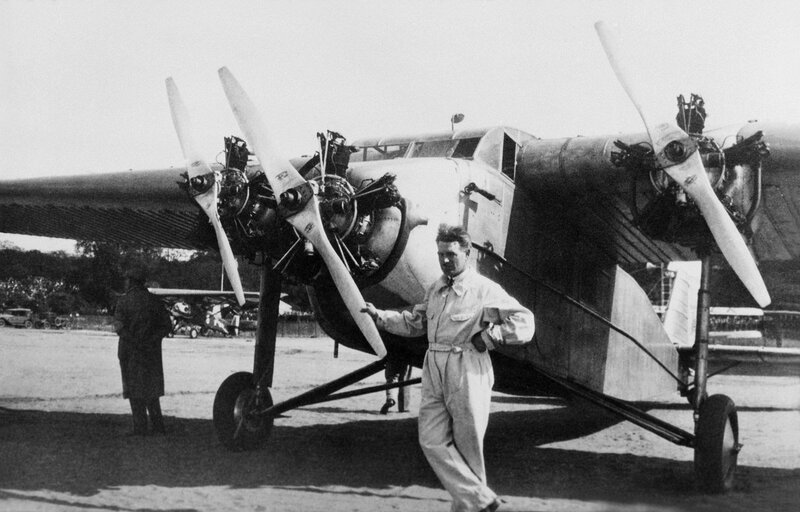 With its three 120hp Salmson 9 Ac engines, the MB 60 could carry a crew of three, and made its first flight on 12 September 1930, with René Delmotte. At the beginning of 1930, the Marcel Bloch design bureau, which had been created at the end of 1929, received an order for a light high-wing three-engine mail aircraft, suitable for conversion for commercial transport and medical service. Like Henry Potez, after the First World War, Marcel Bloch adopted the official SEA serial numbers, which they had jointly developed. The aircraft was therefore given the designation Type VI, subsequently becoming the MB 60.
fuselage covered with flat sheets riveted to closed structure of frames and U-section stringers. All of these features were retained on subsequent Bloch designs, particularly the metallic construction with external stiffeners. cockpit layout (engine control levers and switches) rationalized, within easy reach of pilot or flight engineer. With its three 120hp Salmson 9 Ac engines, the MB 60 could carry a crew of three. The prototype was built rapidly. Construction started on 15 January 1930 and, with no factory to work in, Marcel Bloch had the aircraft built by an aircraft tank manufacturer, under his personal supervision or that of his engineers. 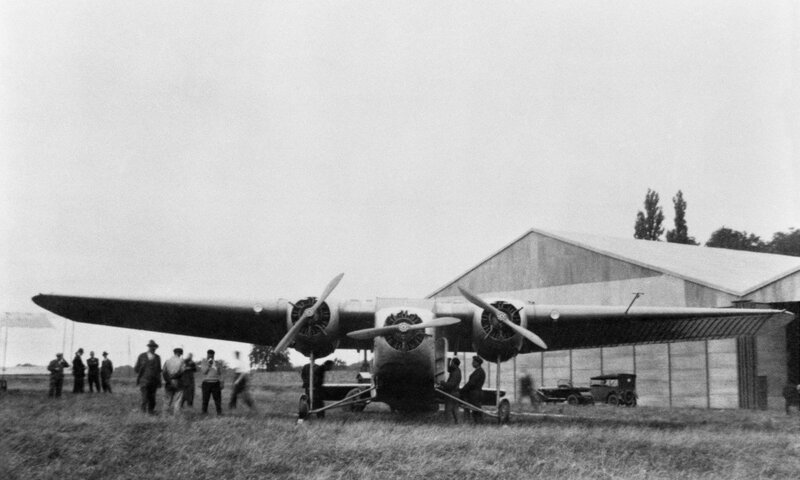 After assembly in the Blériot hangars, the aircraft made its first flight at Buc on 12 September 1930, with René Delmotte at the controls. It was then tested by the pilots of the Villacoublay flight test centre. The aircraft performed well, even with one engine shut down, and was ranked first in its category. MB 61 (F-ALLO) flew in February 1931. Identical to the MB 60, it was powered by three 120hp Lorraine 5 Pc engines. It was highly ranked, like is predecessor, but was not ordered due to a lack of immediate users. At the end of April 1931, following a control inversion error during a modification stoppage, the aircraft skidded on takeoff and was seriously damaged. After repairs, it flew again on 1 May 1931. A military version, ET 4, with the same engines as the MB 61, was envisaged in 1932. Designated MB 62, it did not advance beyond the project stage.